Weber House was built in 1938 as a family home for the, you guessed it, Weber family. It was designed by the Gordon-Van Tine Company, out of Davenport, Iowa. 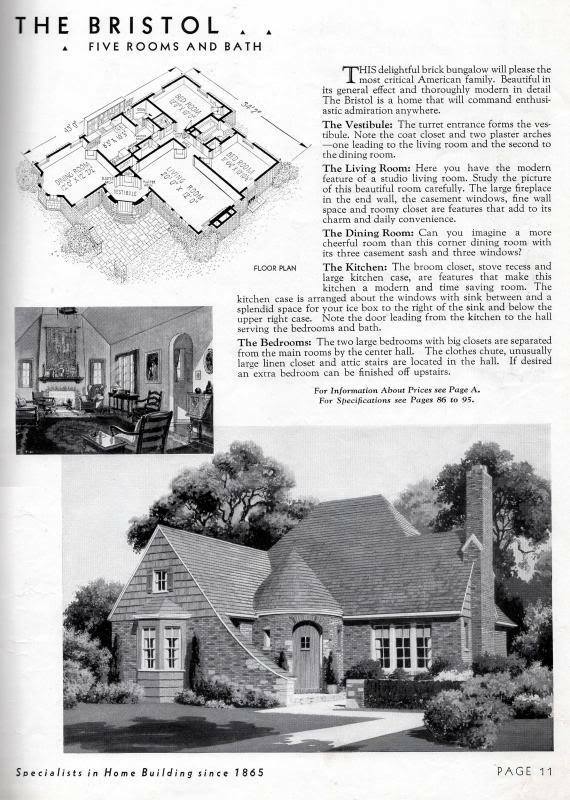 The design, called the Bristol in the company's 1935 catalog, came as a kit that could be constructed by a local builder and is considered a rare gem by old house enthusiasts. 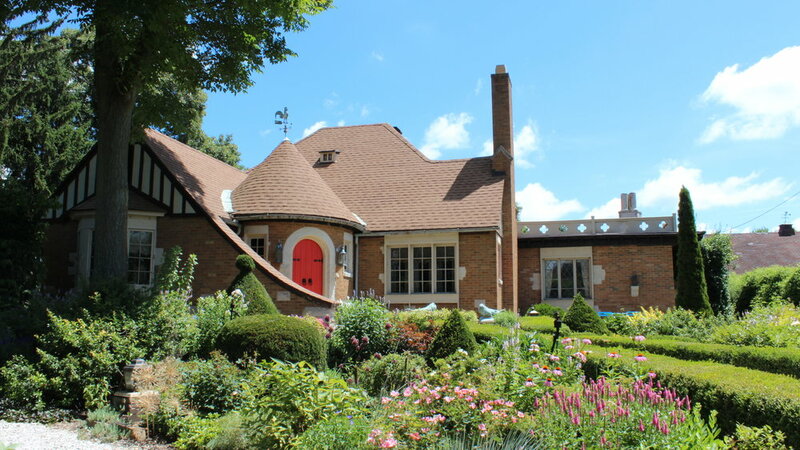 Architecturally-speaking, the house is in the Storybook style, which is essentially a blending of a variety of more defined styles such as Tudor and Arts & Crafts. The interior combines a variety of styles from the 15th to the 19th centuries to create a quaint and intimate atmosphere. The house consists of 3 floors and 13 rooms. Interwoven into all the rooms are stories of the Weber family's past. Including stories of famous friends and celebrities who dined at its tables or stayed in its rooms. Contact us to make special arrangements for other times and dates outside our regular hours of operation. Admission is $15.00 per adult. Cash payment is preferred, but we also accept checks. My grandchildren enjoyed every step of the tour, and they are not easy to entertain. And your stories meant a great deal to me.